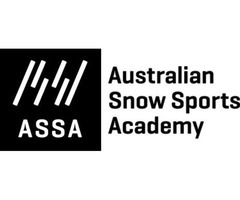 Australian Snow Sports Academy ASSA is passionate about helping Junior Snow Sports athletes get to the next level. 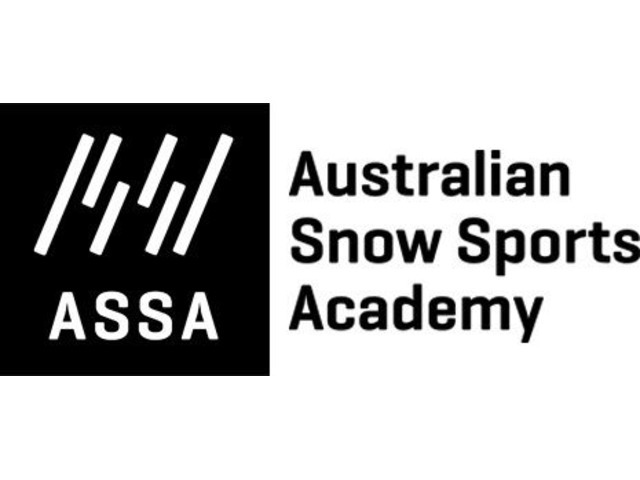 Specifically, ASSA has been established for Snow Sport Athletes (10-16 years) of all schools, selected disciplines and/or community backgrounds to access equal opportunities for progressing to the next competitive level whilst reaching their own goals. Craig Hammond has been involved in the Australian Snow Sport industry for over 10 years as a School Coordinator, NSWS Board Member, NSW Interschools Committee Member and working professional.